SPRINGFIELD, Mo. — The Ozark Gateway Region is expanding. The tourism organization has announced a partnership between KRBK FOX 5 and KOZL 27 TV in Springfield, Missouri, with an opportunity to reach wider audiences who might not know the beauty and fun that awaits in the multi-county region of Arkansas. A region defined by its natural beauty, enriched by the creativity and generosity of its residents, and enjoyed by thousands of visitors each year. 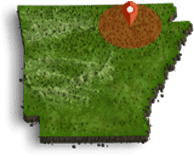 The Ozark Gateway Region covers eight unique counties, each with its own history, heritage, events and attractions. Region executive director Cathy Drew said the partnership is one that will allow the Springfield station to give footage of area attractions from the Arkansas Gateway region, with segments about potential day trips and other TV spots about this region in hopes that people will be interested in requesting more information about the Gateway Region. “In June, we ran spots with them and had a tremendous return of magazine requests from their area and we were very happy with the return on investment,” Drew added. Although created under a generic name, the roots of the Ozark Gateway Tourist Council can be traced to 1961, when the first multi-county organization was created to promote springtime travel in Stone, Independence, Sharp, Izard and Fulton counties. First called the “Area Tourist Committee,” the tourism panel operated with volunteers from each of the five original counties serving as a non-profit agency promoting springtime tourism during the dogwood season. The tourism board was part of a University of Arkansas-sponsored Area Development Council, which had been formed in 1959 as a national pilot program to help rural America. Leo Rainey (1932-2004) was the agent in charge, stationed in Batesville. His office was the headquarters of the group during the first ten years. Ozark Gateway Region was the second regional tourism group recognized by the Arkansas Department of Parks and Tourism. The Greers Ferry Lake and Little Red River Association was the first. The Arkansas Department of Parks & Tourism now features 12 regional associations across Arkansas. The current region is nonprofit and comprised Fulton, Independence, Izard, Jackson, Lawrence, Randolph, Sharp and Stone counties in north Arkansas and the goal is to promote this area to help increase visitors and individuals interested in relocation to the section of the state. Gateway officials hope the new partnership will increase visitors to the region and help create awareness of area attractions, “which is a win-win situation for us in the Ozark Gateway Region,” Drew said. Added Gateway president Crystal Crow, “It’s exciting to be able to spotlight our region. 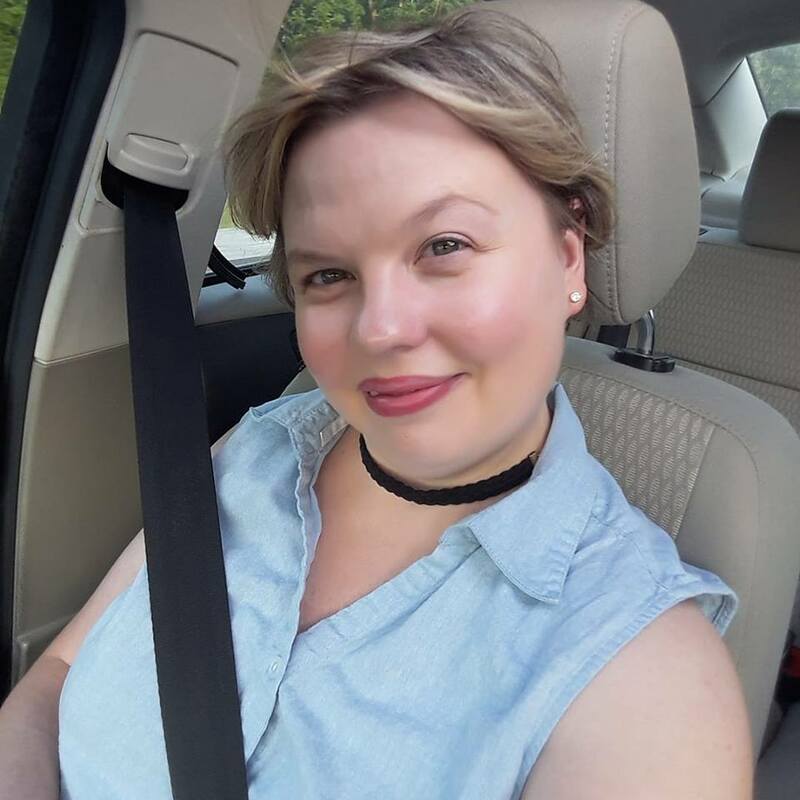 Adam Davis has captured some awesome footage at many of our local attractions and events and Springfield is a great area to advertise trips to relax or find the great adventures our region is known for. 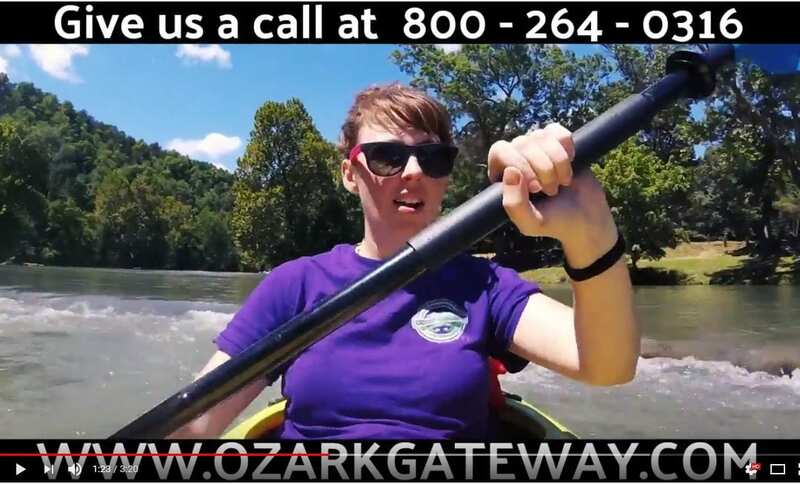 For more information about area attractions or being included in the upcoming 2019 region magazine call 1-800-264-0316 or visit www.ozarkgateway.com. Those who are interested in the Gateway Region’s videography program are asked to contact the council at the number or email address above. “We want to make sure each county has footage available for this new partnership with the Springfield TV station,” Drew said.